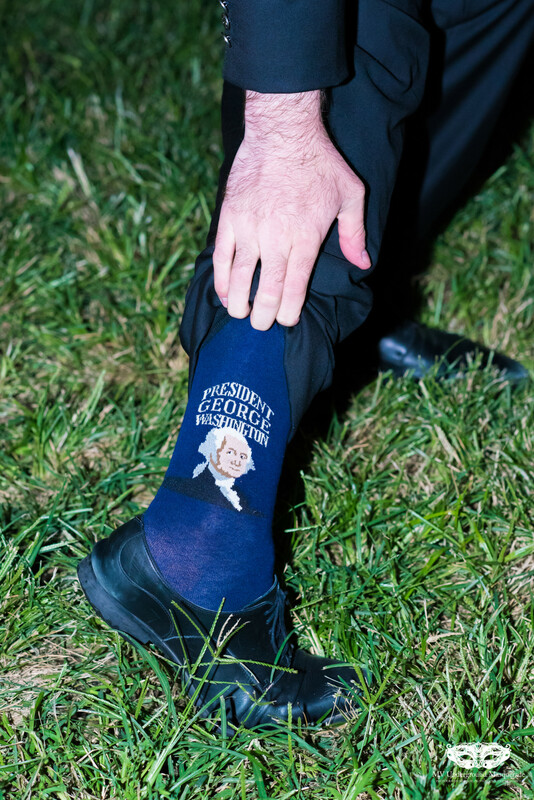 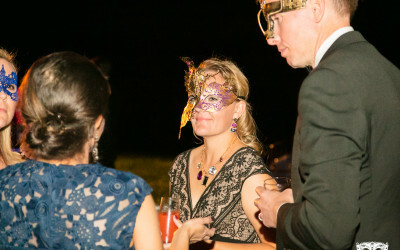 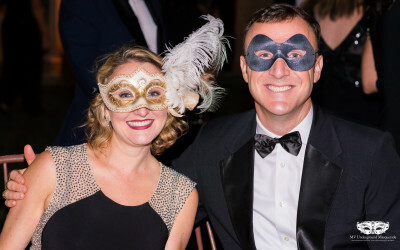 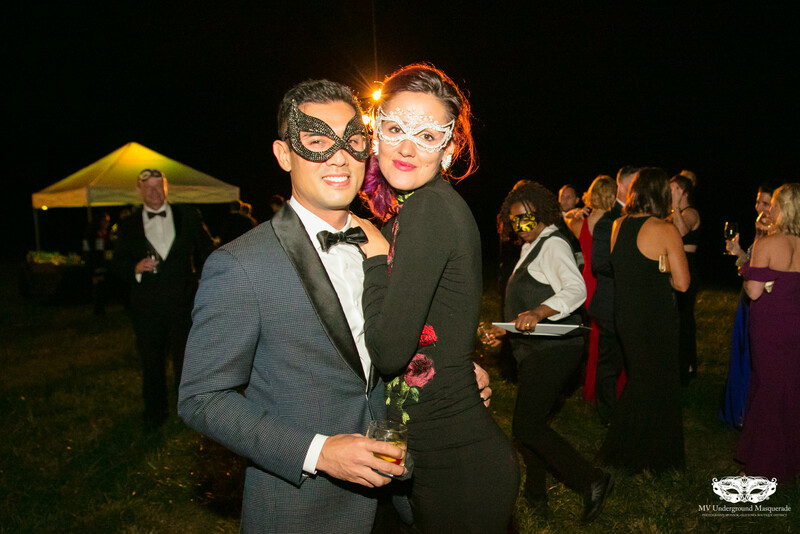 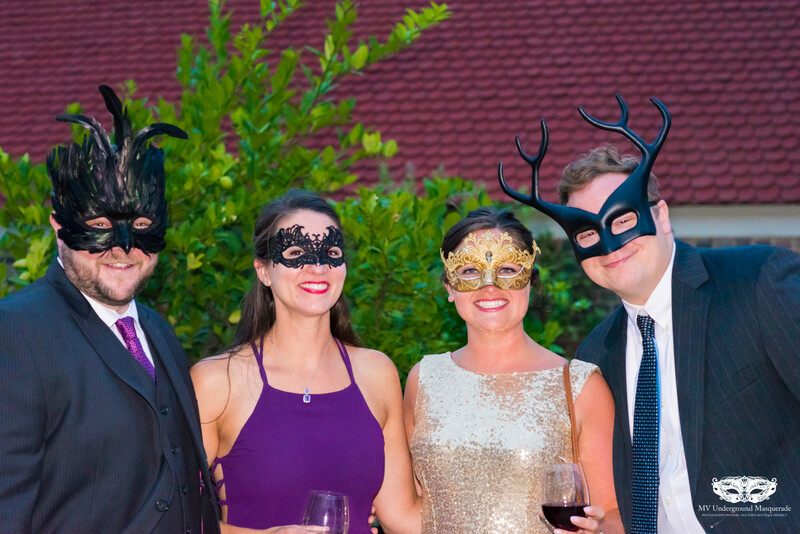 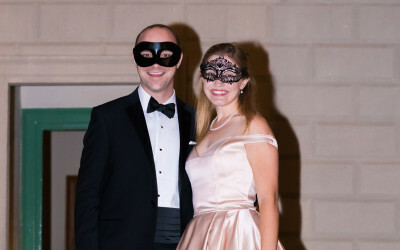 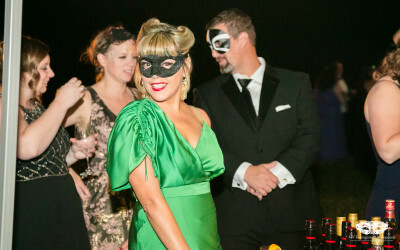 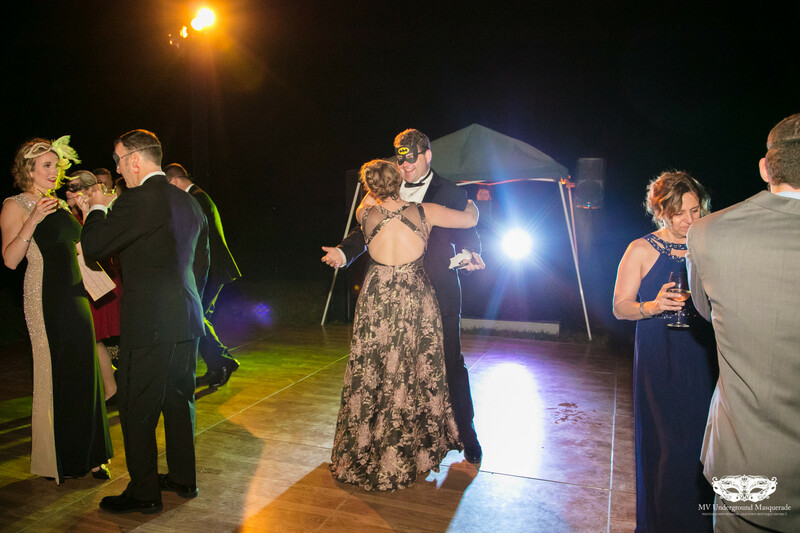 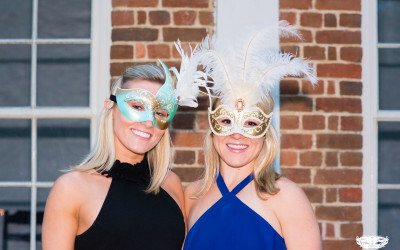 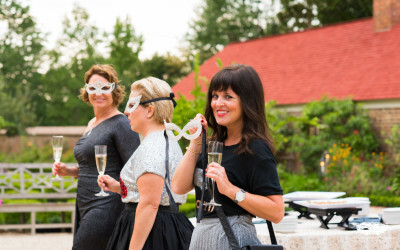 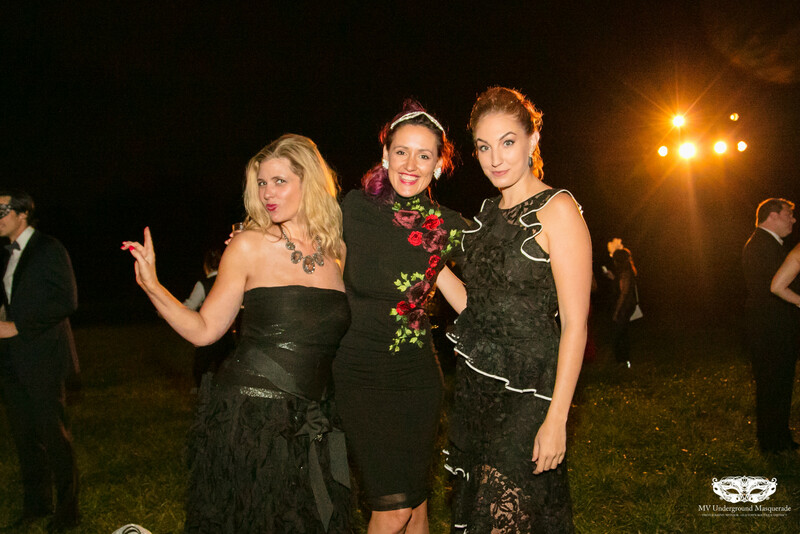 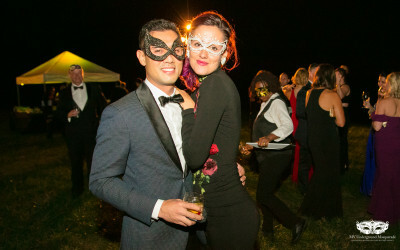 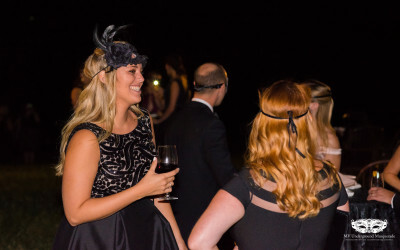 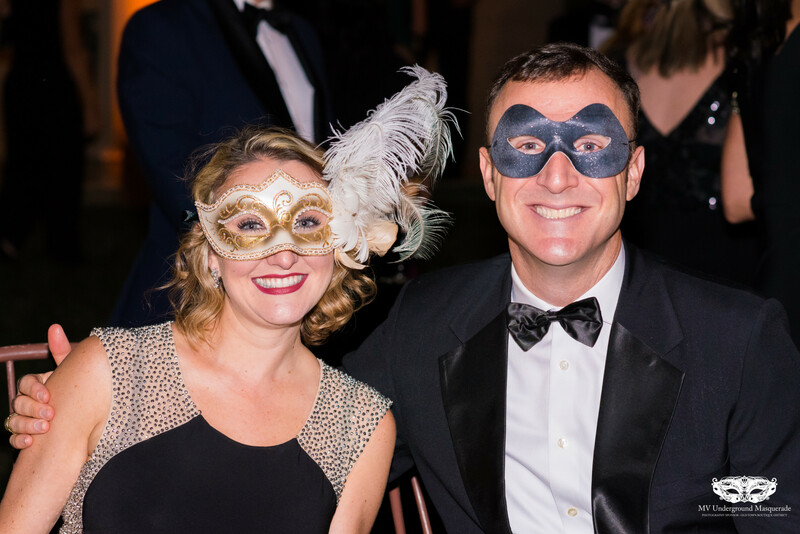 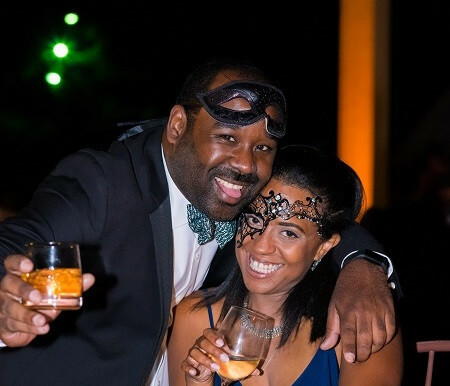 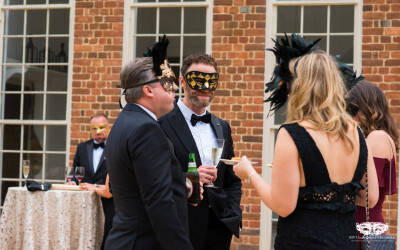 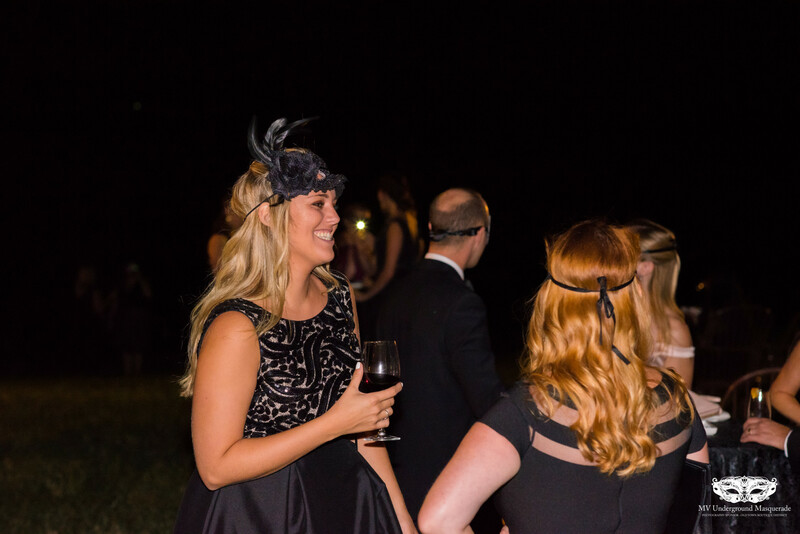 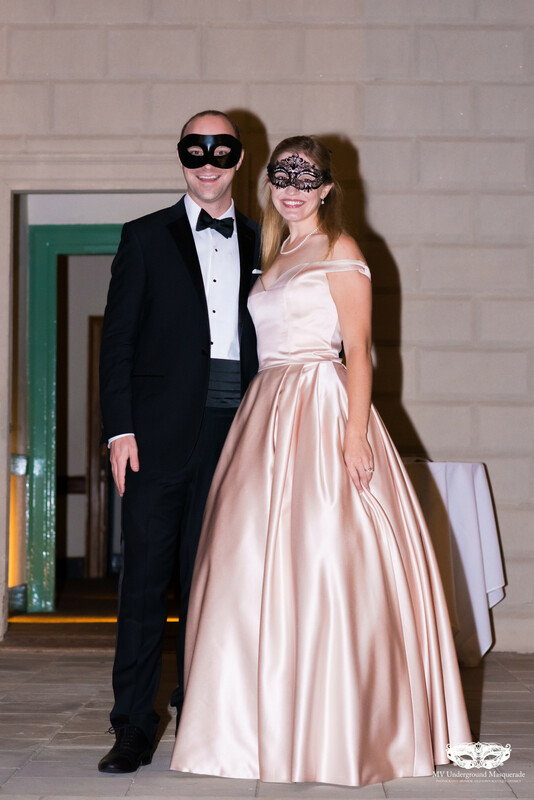 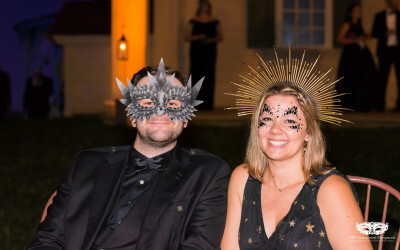 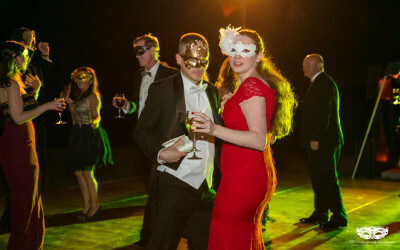 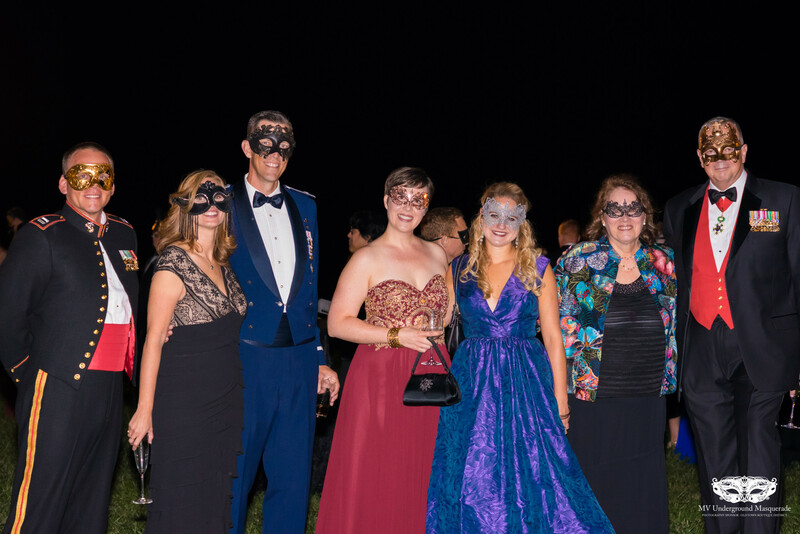 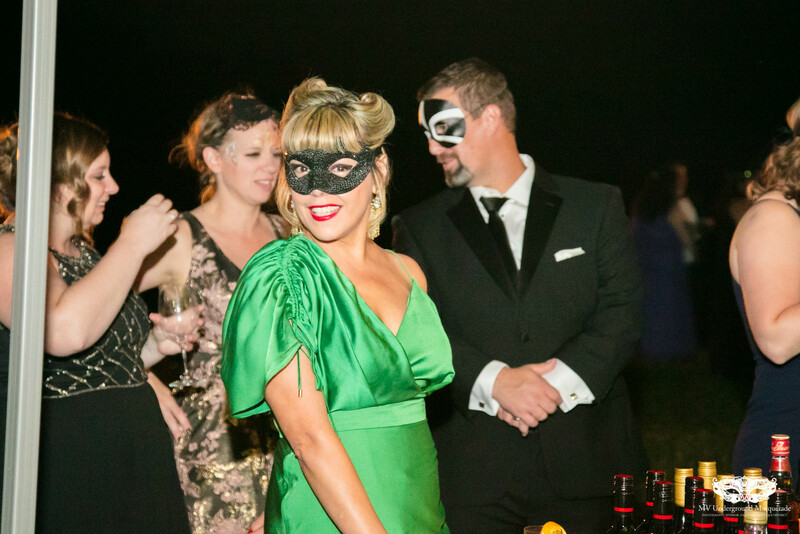 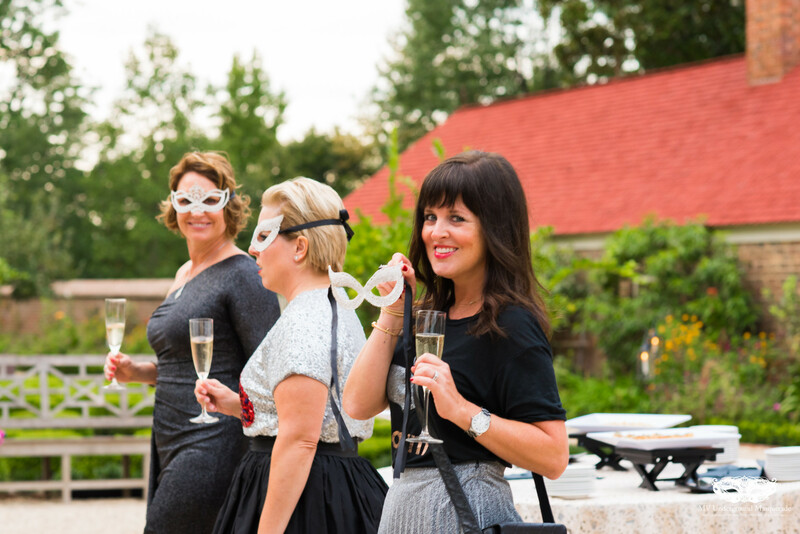 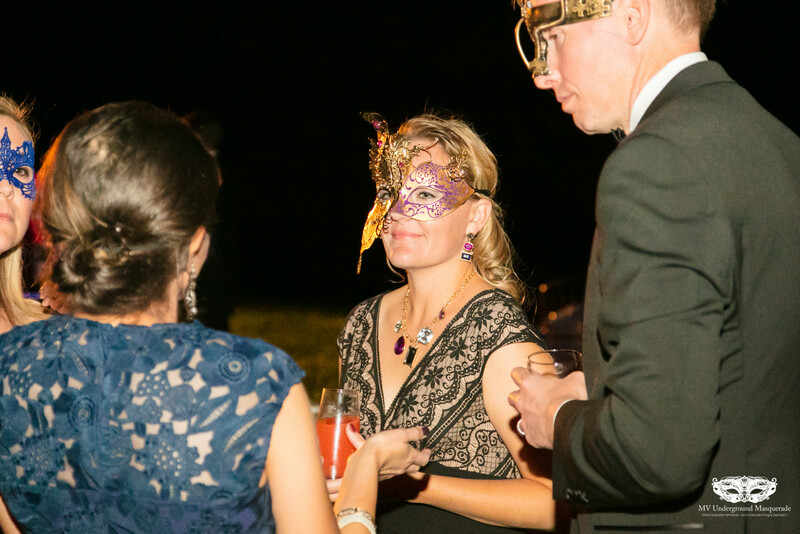 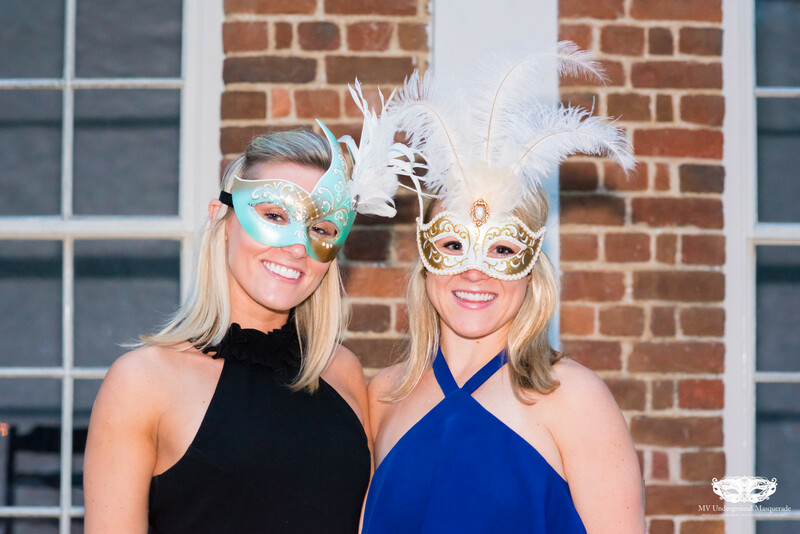 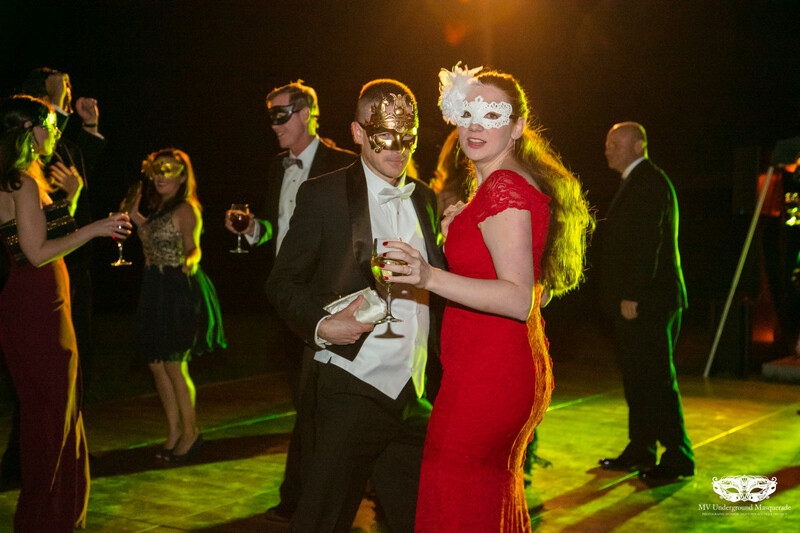 The MVunderground and young professionals in the DC area have come together for a moonlit masquerade fundraising event in support of our founding father, George Washington, and his beloved home, Mount Vernon. 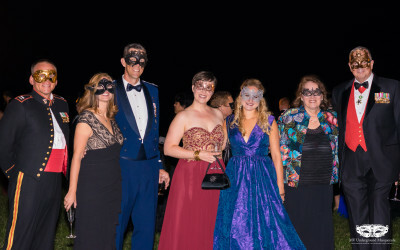 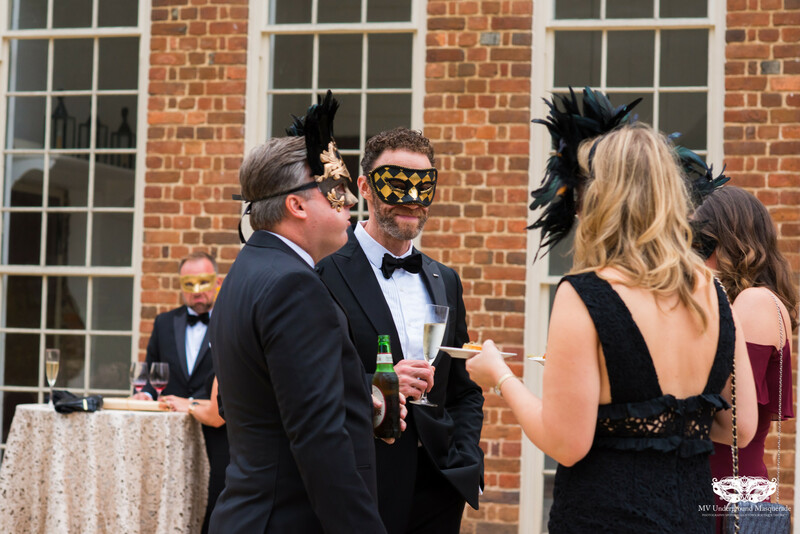 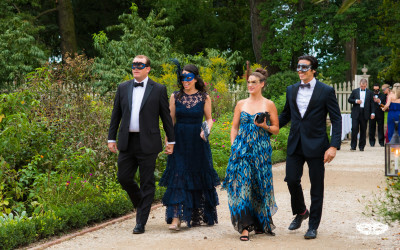 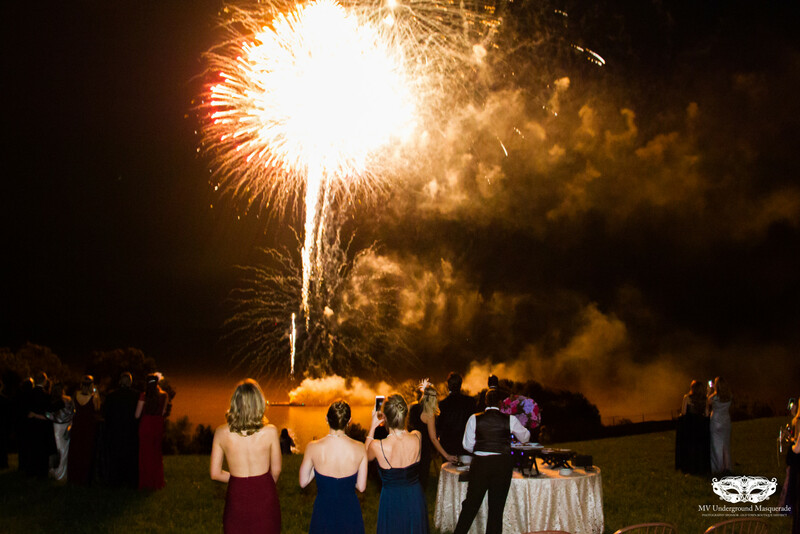 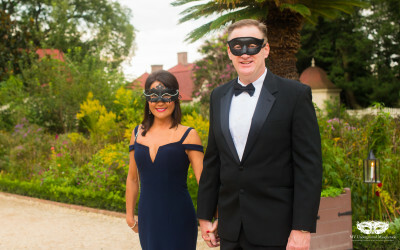 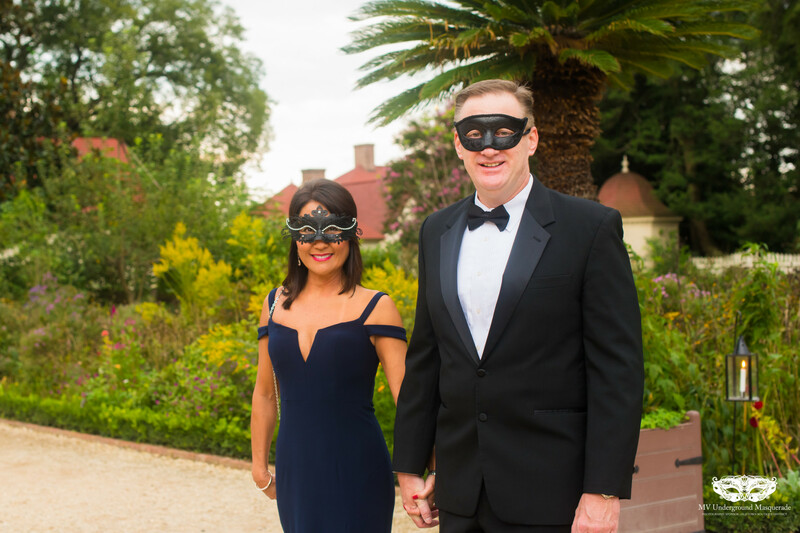 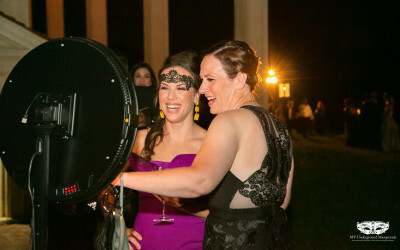 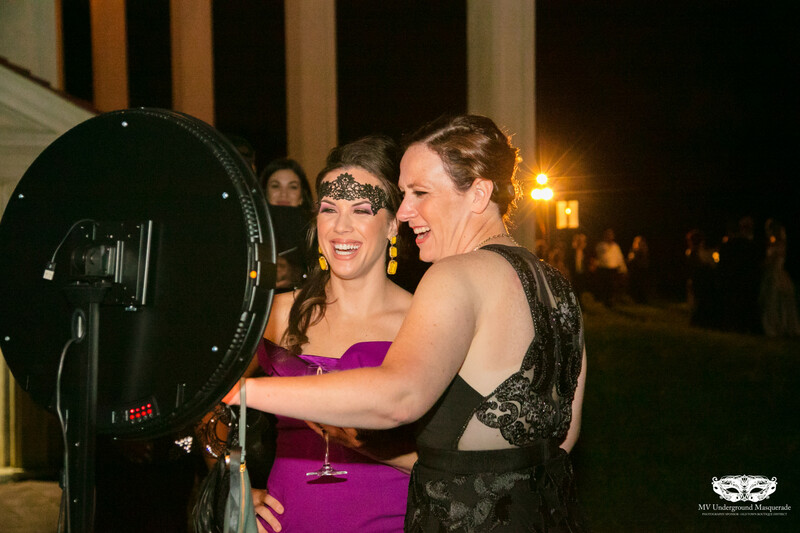 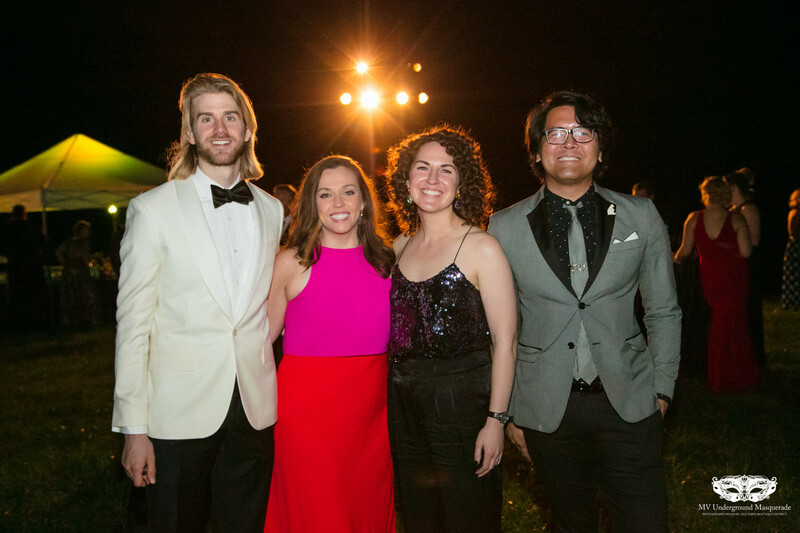 This signature event welcomes more than 300 guests to the beautiful east lawn overlooking the Potomac River and raises money to support Mount Vernon's mission of preservation and education. 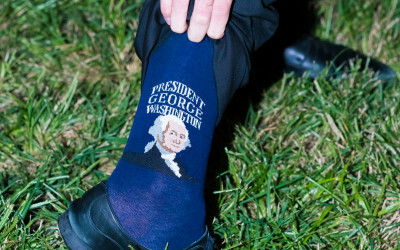 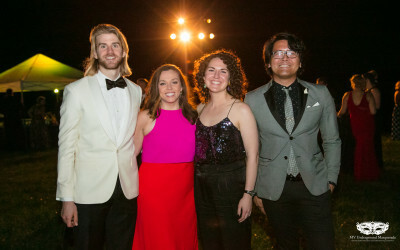 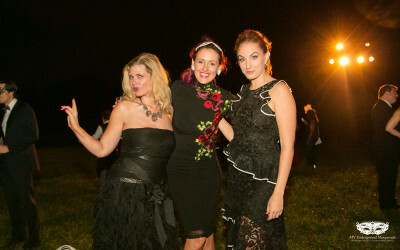 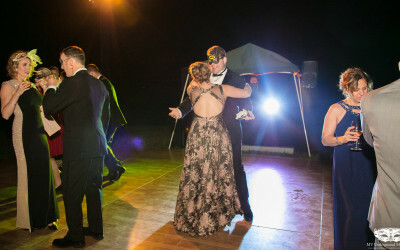 MV Underground is a unique opportunity for young professionals to engage and support the mission of George Washington's Mount Vernon while enjoying social and professional networking opportunities with peers in the Washington area. 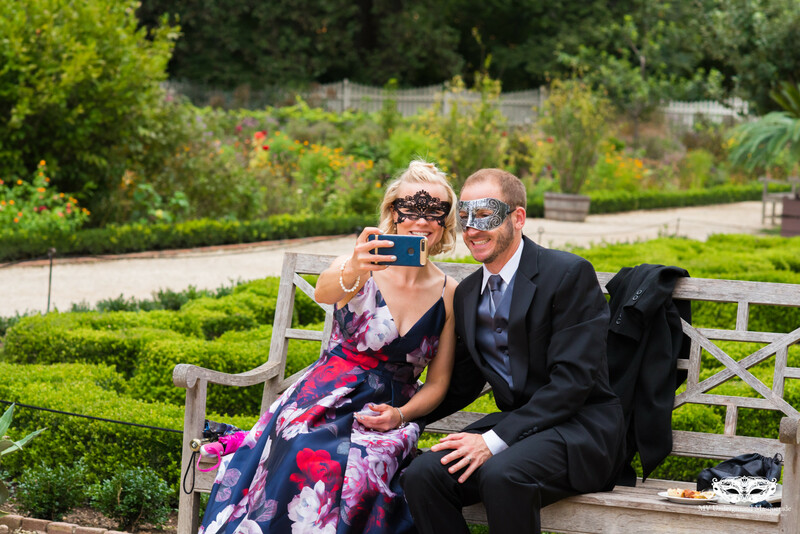 Unmask the past and become a part of the MVUnderground movement. 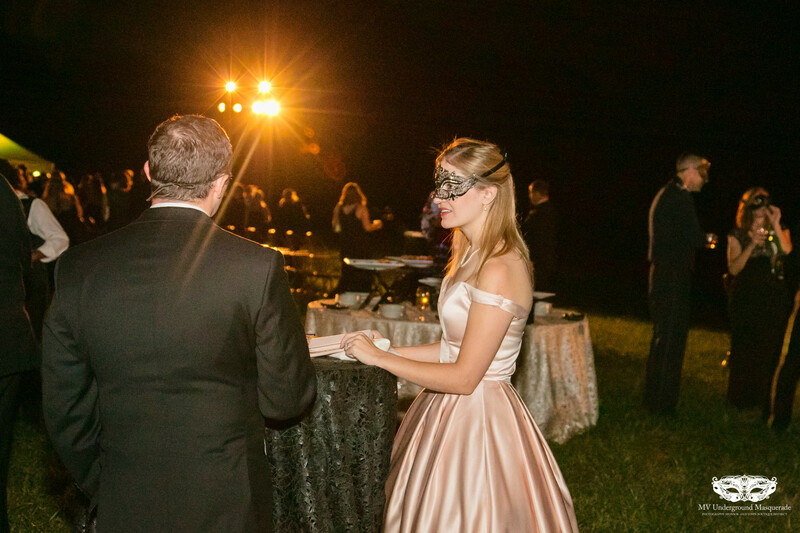 For questions, please contact Kara Hershorin, at 703-799-8658 or khershorin@mountvernon.org.